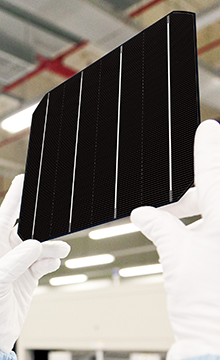 TSEC solar module series are certified by many well-known agencies including German TÜV Rheinland, UK MCS, Japan JET, etc. 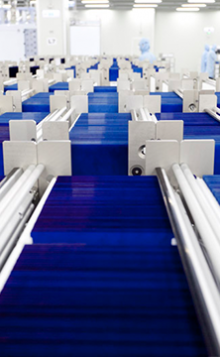 We ensure that the quality of solar modules not only meets but exceeds the global standard. 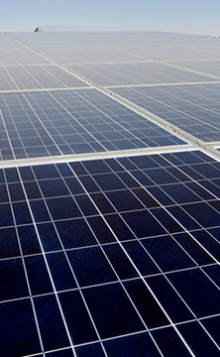 Solar cell is the soul of any PV System. Beyond the ordinary, the reliable design of our cell product has been certified by both UL and ITRI in performing world’s toughest PID-Free testing conditions. Through the innovation and technology, TSEC has developed its own production concept and method that differentiate our products or services from others. Please click for more info about the advantages of TSEC products.